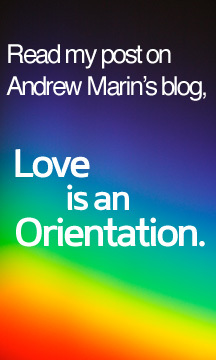 Finding out you have a loved one who is gay or lesbian can be emotional. When you have to decide how that fits into your faith, it can be downright overwhelming. Here are a few resources that can help you through this journey. This organization is a priceless resource for parents who are coming to terms with their child’s sexuality. You can even find a chapter near you, and attend a meeting for support. 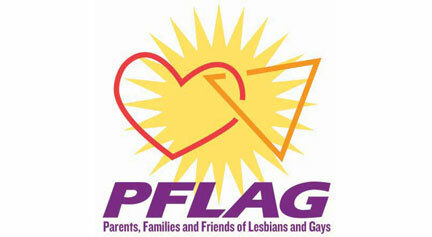 PFLAG is awesome for LGBT’s, too! 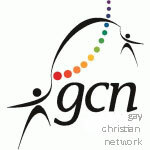 Read testimonies by Christians who have gay family members, and find support. This book by Kathie Hynes is her candid account of a truly remarkable journey. 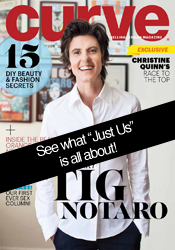 This Christian mother’s unconditional love transformed her into an advocate for the LGBT community. 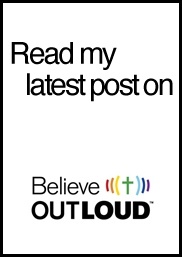 Kathie stays involved in the community and also regularly updates her blog. This is an amazing organization founded by Kathy Baldock. 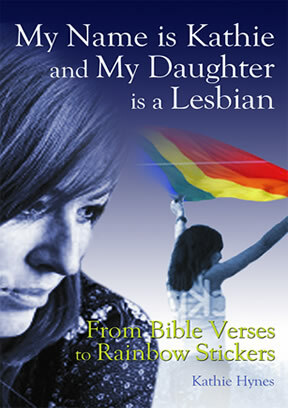 She is a straight evangelical Christian who took the long journey to reconciliation with her LGBT friends. 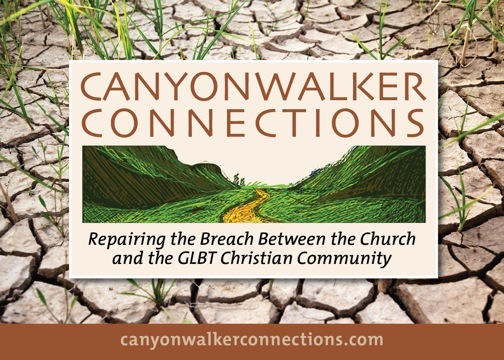 She is now helping to bridge the chasm between the Church and the LGBT community. This multi-week study is a companion guide to the award-winning documentary, “For the Bible Tells Me So”. It delves into the difficult and hard-to-ask questions about faith and sexuality. 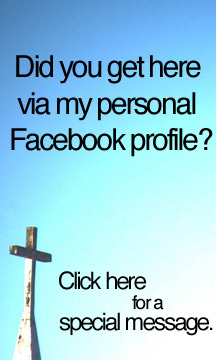 It humanizes the issue by following several Christian families who have dealt with the subject firsthand. Did you know that members of the LGBTQ community are at a much higher risk for substance abuse? Constant battles against discrimination and stigma push many toward drug and alcohol addiction. DrugRehab.com is an informational resource that helps individuals and families affected by substance abuse.